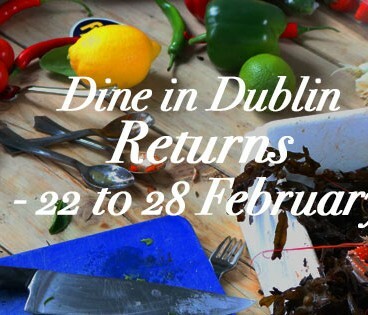 Foodies mark your calendars as Dublin’s favourite food festival, Dine in Dublin 2016, returns in February for the eighth year running. Taking place from Monday, 22nd February to Sunday, 28th February, the capital will come alive with a feast of culinary delights. 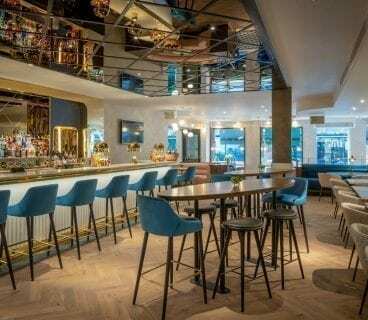 Brought to you by DublinTown, Dine in Dublin sees the biggest names in the Dublin foodie scene offer an unparalleled dining experience over the course of seven days. Over 50 of Dublin’s most famed restaurants will participate in Dine in Dublin 2016, offering the very best of fresh local produce, cooked to perfection and served up in style. 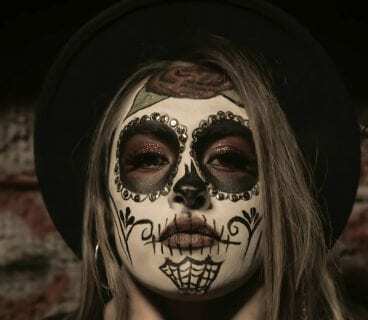 The 2016 line-up includes Dublin hot spots Pichet, San Lorenzo’s, Saba, The Church, Fallon & Byrne, Zaragoza, Red Torch Ginger, Le Bon Crubeen and Flanagans to name but a few. What’s not to love…quality festival promotions available from some the city’s most loved eateries? 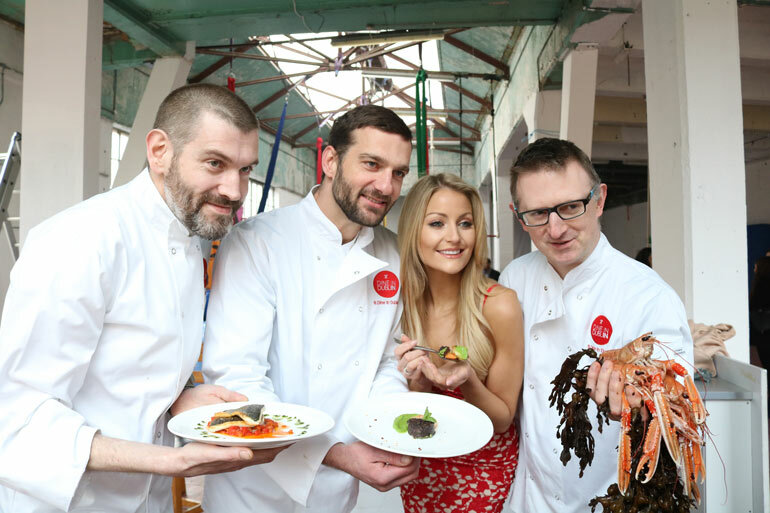 Those shopping and socialising in the city centre can soak up the flavours of the festival at Dine in Dublin’s “Dine Pavilion”; an exciting outdoor kitchen situated on the city centre streets throughout the week of Dine in Dublin 2016. Here the city’s top chefs will host live demonstrations showcasing the very best of their most loved Dublin dishes.